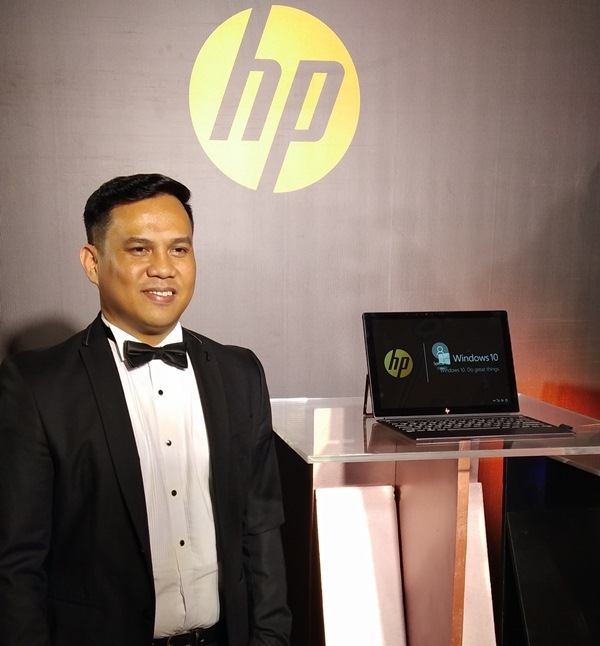 Expanding its continuously growing portfolio of mobile devices that reinvent the way people design, collaborate, and create, HP is bringing to the Philippines the Spectre x2. Known as HP's first luxury detachable designed for Microsoft's Windows Ink, the Spectre x2 offers a precise pen experience that was curated by the artist community and is designed to help digital creators. Bundled with a Windows Ink Certified pen, the Spectre x2 allows budding artists and creators to produce a wide range of artistic effects, ranging from various line weights to subtle shades and colors. Outputs can be viewed on the device's 12.3-inch display which features 3K2K (3000 x 2000) resolution with six million pixels, delivering bright, crisp images for visually discerning graphic artists and photographers. 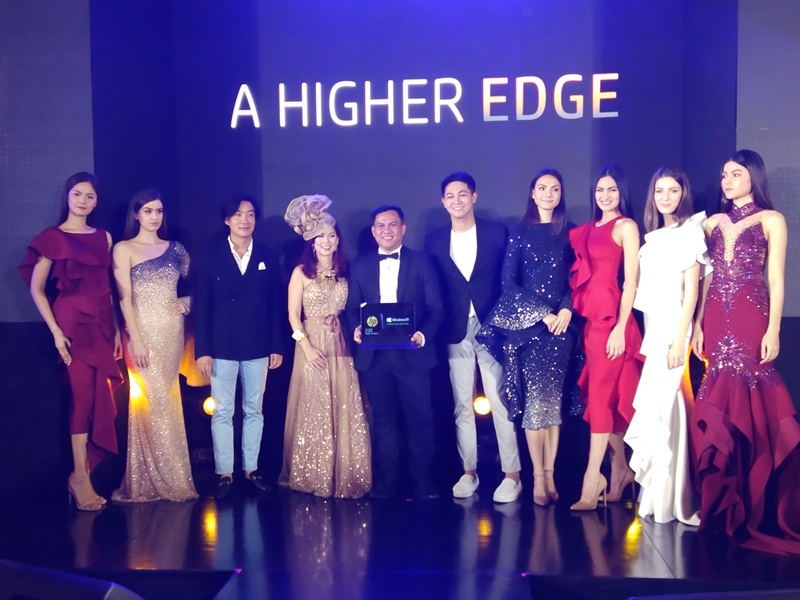 "HP understands the ever-changing lifestyle trends that influence how Filipinos consumer and create different media," HP Philippines Business Unit Manager for PC Kris Seville said. "With the latest innovation in the Spectre series, we are giving the digital creator the next-level companion for work and play. The Spectre x2 helps our users to push their creative boundaries and tell their story, wherever they may be." 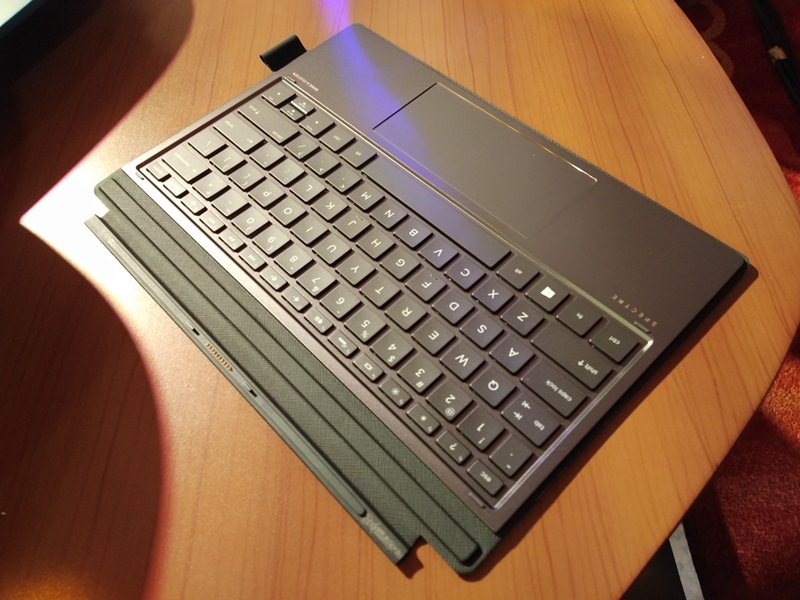 Exuding an aura of elegance on the outside, the HP Spectre x2 is clad in a CNC-machined aluminum chassis with dark ash silver coloring, equipped with a kickstand that provides more durability and stability for the display. The U-shaped stainless steel kickstand can support the Spectre x2's display at 165-degree angle. 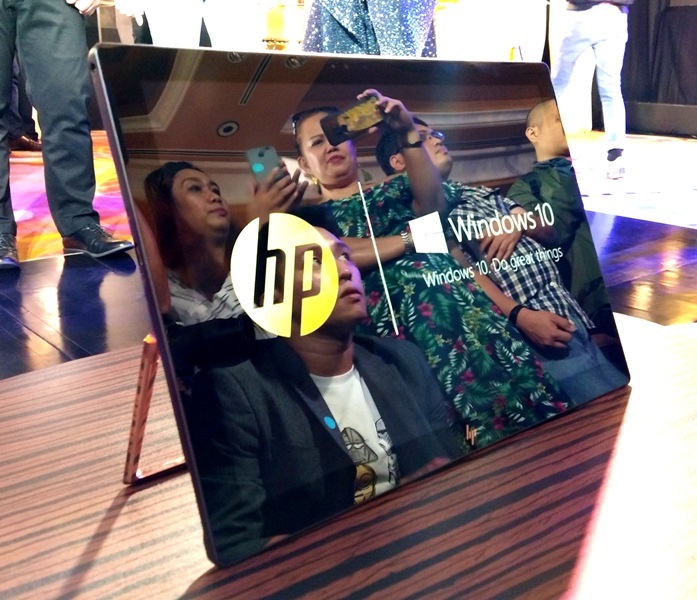 Inside, the device is powered by a 7th Generation Intel Core processor. 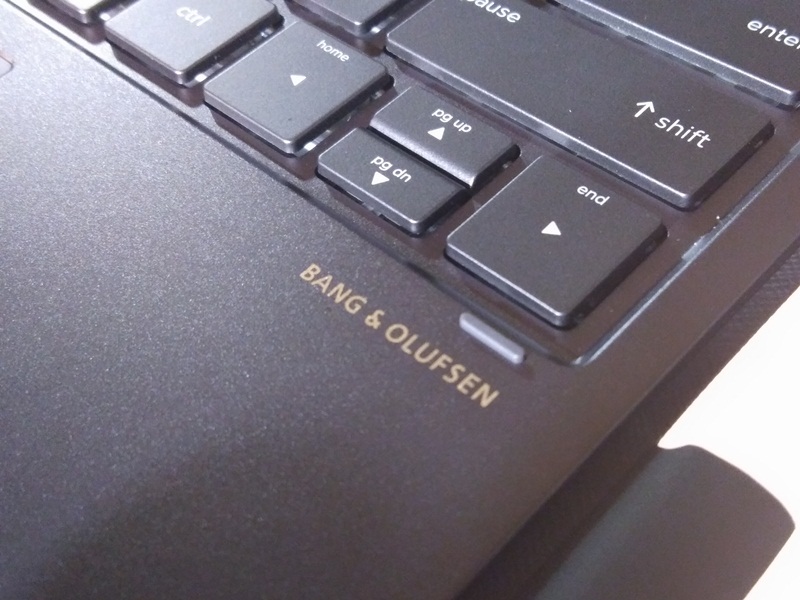 Complementing the display is a full-sized keyboard and a glass trackpad on a detachable platform with magnetic contacts. Imaging-wise, the Spectre x2 comes with three cameras: a 13-megapixel rear, a 5-megapixel front, and an IR camera for Windows Hello biometric authentication. The Spectre x2 also promises a stamina of up to eight hours, which battery can be recharged by up to 50% in just 30 minutes, thanks to HP Fast Charge technology. 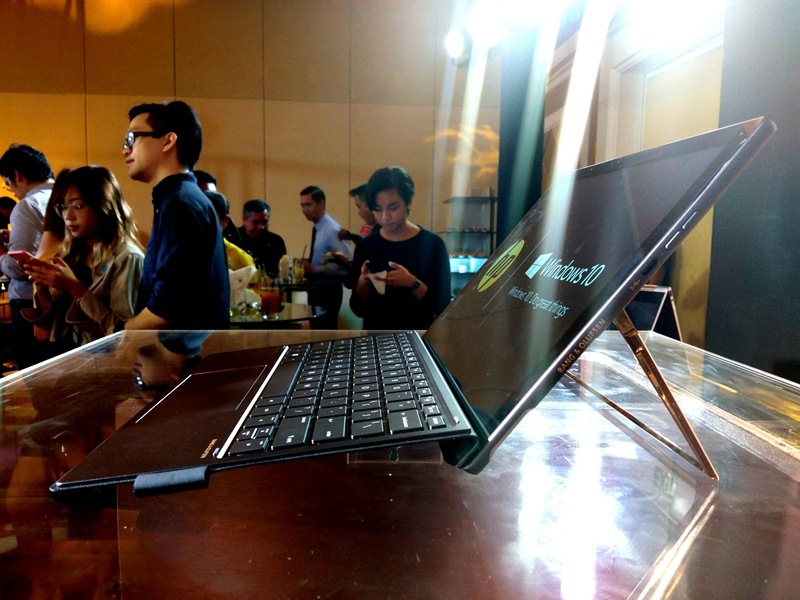 Now available, the HP Spectre x2 is locally priced starting at PhP 79,990.